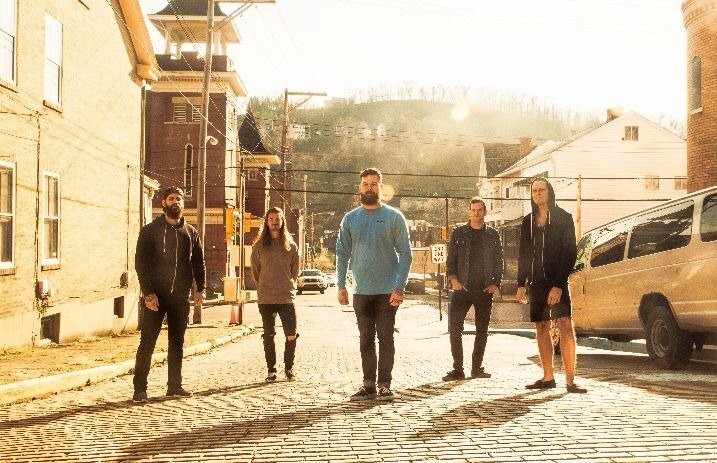 Senses Fail have debuted their electric new song, “Double Cross,” along with officially announcing their new album, If There Is Light, It Will Find You. The record marks the first time singer Buddy Nielsen has fully written the entirety of the album alone, with life-altering shifts over the past two years having contributed directly to the making of this record. The band have been teasing their new album for awhile now. Back in June, they announced they were recording their new record, and we've been anxiously awaiting this announcement ever since. 7. Is It Gonna Be The Year? How stoked are you for If There Is Light, It Will Find You? Let us know in the comments below!